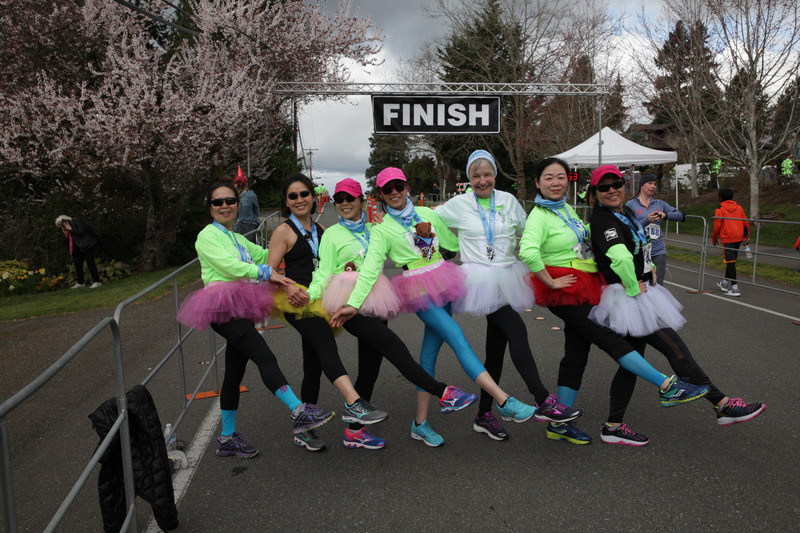 In preparation for the 2019 Mercer Island Half, we are proud to offer a training program that will help participants achieve their fitness goals whether that be your BEST race to date or your FIRST completion of a half marathon! 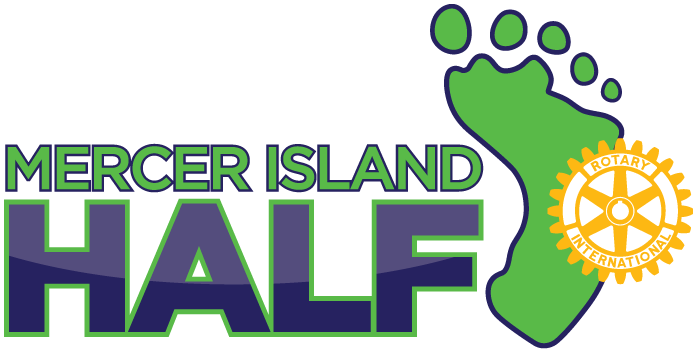 The Mercer Island Half Training Plan will help you from the start of your training regiment to the finish line at the event. 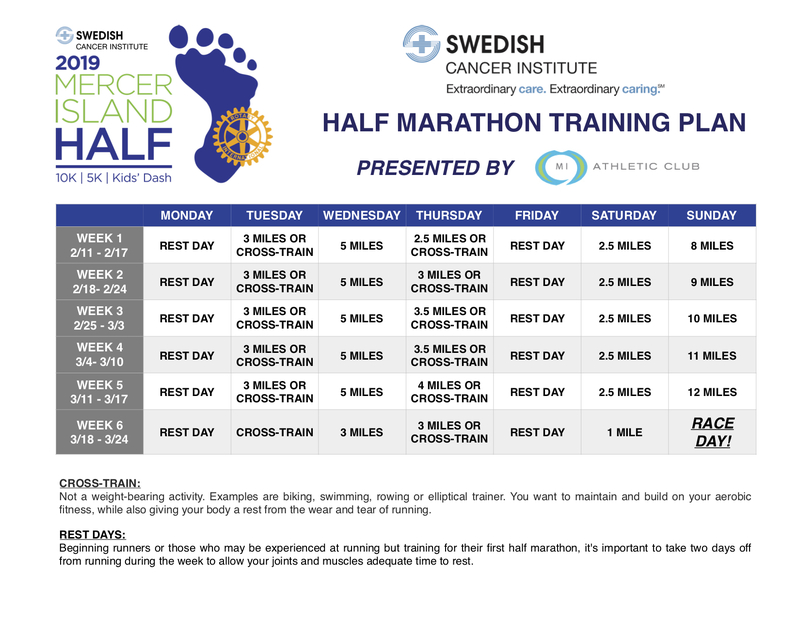 These runs are a fun, scheduled way to make sure you are staying on your training program while training and participating with other motivated people!